The Holy Nothing. Jessica Hiemstra. Pedlar Press. St. John's, Newfoundland and Labrador. 2016. Reading Jessica Hiemstra's The Holy Nothing is exactly the poetry tonic needed by Today's book of poetry. Some poets know how to cut right to the chase, hit the ground running. 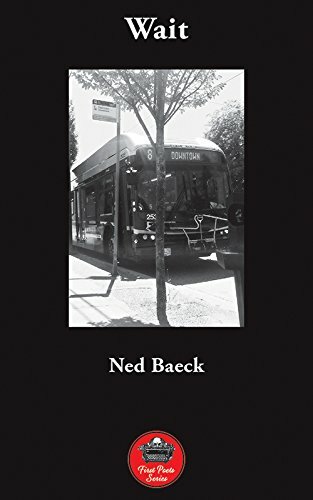 Today's book of poetry just returned from an epic journey to the jowls of southern California and we were feeling a little poetry skeptical. A little poetry jaded even. All those highways outside and inside of Los Angeles is enough to put the fear in you. Jessica Hiemstra is precisely the way to go. In one of her poems Hiemstra has Irene's grandfather warming his wife's earrings in a moment so sweet and perfect that Today's book of poetry had a jaw drop moment. Yes, yes, yes, but don't for one second think that Hiemstra is serving up treacle. This stuff is pure. The Holy Nothing will go a long way in proving Hiemstra to be one of those smart voices we need to hear from. Canadian poetry needs this kind of voice in its choir. Jessica Hiemstra knows how hard and dark the world can be and she is willing to take you there. One minute your warm heart glows with tenderness, the next, not so tender at all. and take something, leave something. Smudge of oil, fleck of paint. Jessica Hiemstra is great with a pencil, The Holy Nothing is riddled with excellent sketches and drawings by the poet, all of them quite lovely. Today's book of poetry admired the drawings - but adored the poems. With The Holy Nothing Jessica Hiemstra has found that sore spot we all have when we've lost someone very important, she strums that nerve as though she were Johnny Cash, diet-pill rapid and ripped, beating the bejesus out of his wooden box of a guitar. Hiemstra has fine tuned that minor chord we bellow when we are all singing that song "loss." Not sure how Hiemstra quite pulls it off but underlying all that turmoil, grief and leaving, there is an undercurrent of hope, a rim of possible light breaking crisp on the newly forming horizon. It is not all grim. after lunch. Snow's not rain. that required nothing of me. that was never a question. nothing, but it's still holy. Today's book of poetry was enthralled by The Holy Nothing, we knew after the first poem, just like after taking the first bite of a new recipe, all tasty hopeful, we were hooked. The Holy Nothing didn't let us down. Our morning read was an unrehearsed pleasure. Kathryn, our Jr. Editor, took the lead and assigned each of us our poems. Kathryn said that these poems "tasted copper, tasted blood." If Kathryn was meaning that they felt real and true then she was right on track. How about this one: Jessica Hiemstra's The Holy Nothing reads smart like Sue Goyette, tender like Wendell Berry and smartdark like Saint Susan of Musgrave. poured gasoline on her and lit a match. Milo, our head tech, came up empty-handed after I'd sent him into the stacks to see if we had either of Jessica Hiemstra's earlier books of poetry. Well, there's another name to add to our list of book searches. Strong and smart always go a long way here at Today's book of poetry. The Holy Nothing is pure petrol for your poetry engine. High test. Jessica’s widely published in literary journals and has edited anthologies of poetry, stories and essays. She’s won several awards for her poetry, and every time she finds the right words she’s surprised and happy. At the moment Jessica’s writing from the second story of a little beige house in Toronto. She’s at work on a novel alongside her poems, paintings and drawings. "Hiemstra’s vulnerability and her resilience are palpable throughout this volume, and she addresses hard personal and universal truths with a relentlessly straightforward honesty. It is this honesty that makes her collection so compelling." This Wound is a World. Billy-Ray Belcourt. Frontenac House Poetry. Calgary, Alberta. 2017. Billy-Ray Belcourt's stunning This Wound is a World deserved every prize it won and more. There might be other poets who hammered at these walls but there has yet to be one, as far as Today's book of poetry is concerned, who might actually bring them down. Billy-Ray Belcourt is such a poet. It doesn't matter what you think you know about being gay or straight, Indigenous or not, these poems are going to change some of your perceptions. In Today's book of poetry world we know that only the very best poems can pull off this sort of magic, this sort of medicine. Billy-Ray Belcourt pulls the rabbit out his hat like some sort of Trickster. The reader just has to sit back and watch the show. that comes before new life. "sadness is a carcass his tears leave behind." make away with my jet-black finger nails and scraggly armpit hairs. moon wearing make-up and skinny jeans. Belcourt will be in a unique poetic position, everyone who reads poetry is going to be anxious to see what he does next. Today's book of poetry is already convinced This Wound is a World is a Canadian classic, we will be looking at this marvel for a long time. True, hard-nosed blood letting is a dangerous game to play. But it is clear Belcourt has big shoulders. In this case it means the poet has put it all up for grabs, Billy-Ray doesn't hesitate for one second, he is full in, all in. Billy-Ray Belcourt is a straight up gunslinger poet with dead-eye aim. And dear readers, there is so much happening in This Wound is a World that I simply won't be able to tell you. For example, you all know how much Today's book of poetry loves "list" poems. We are a sucker for them. Billy-Ray Belcourt has several excellent, I repeat, excellent, list poems in This Wound is a World. Today's book of poetry loves those list poems - but, but, but, this is a book brimming over with the necessary. to architect a livable world with you, what a blessing and a curse! lives alone in a houseboat, unwilling to be beside himself with desire. the first place. i should have said: i don't have it in me to transform you. ok yes, i have been reading a bit of psychoanalysis lately. forgive me. "Standing next to a mountain"
"chop it down with the edge of my hand." It's exciting to read and instantly rewarding poetry. Milo, our head tech, said that he had to get copies of This Wound is a World into the hands of a few of his friends, pronto. Kathryn, our Jr. Editor, asked: "Do you think he knows what he's done?" To which Today's book of poetry replied, "Damned right he knows!" on the wapekeka first nation. and i never felt more at home. for what they can't have. Today's book of poetry is certain that poetry this necessary will find an audience. This Wound is a World is going to be remembered as a landmark book. 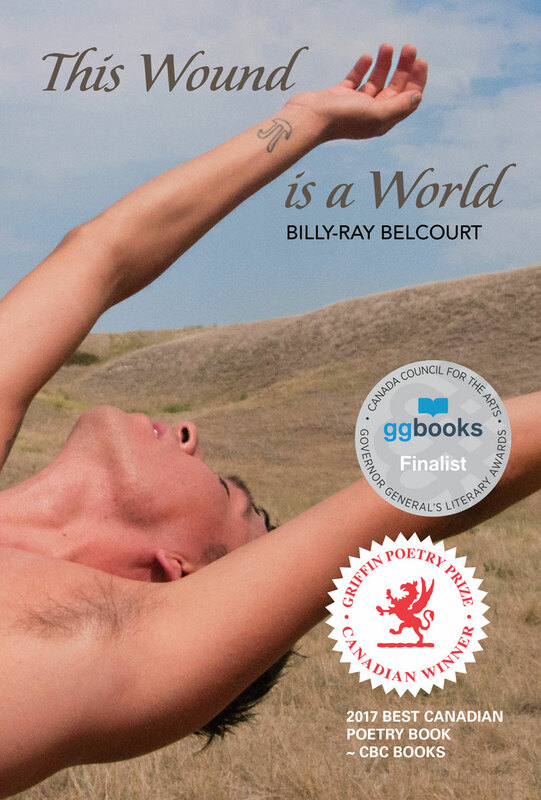 Today's book of poetry is thrilled to back on the job and excited to be starting the year with Billy-Ray Belcourt's amazing and brave This Wound is a World. Billy-Ray Belcourt is from the Driftpile Cree Nation. He is a PhD student in the Dept. 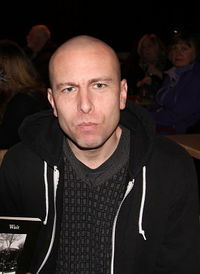 of English & Film Studies at the University of Alberta. He is also a 2016 Rhodes Scholar and holds an M.St. in Women’s Studies from the University of Oxford. 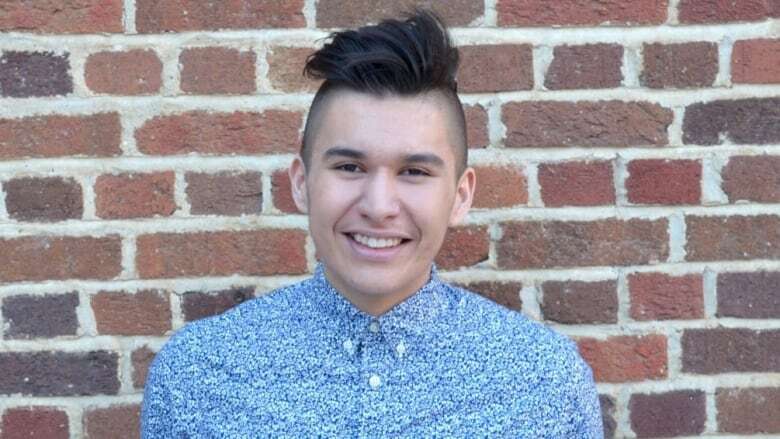 Billy-Ray was named one of six Indigenous writers to watch by CBC Books in 2016, one of ten Indigenous writers to read right now by VICE in 2017, and he was the recipient of the 2017 P.K. Page Founder’s Award for Poetry. This Wound is a World is his first book.